Dijllah group of companies is a leading excellence in precious metals industries. 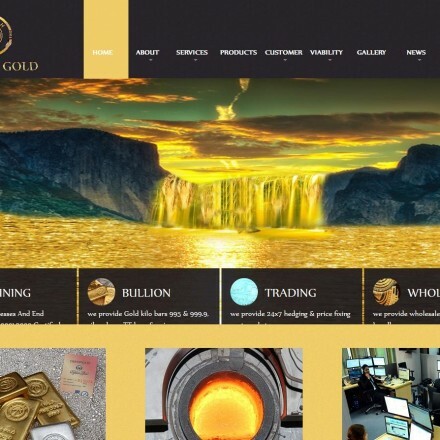 Dijllah Group has grown with the UAE and best known for its world class, high technology gold refinery, gold bullion and gold trading services. Dijllah Gold is a long-established and full-service precious metals dealer, conducting OTC trading, refining, minting, smelting, investment, retail and wholesale bullion and jewellery sales across several locations in Dubai (head office and trading) and Sharjah (refinery). 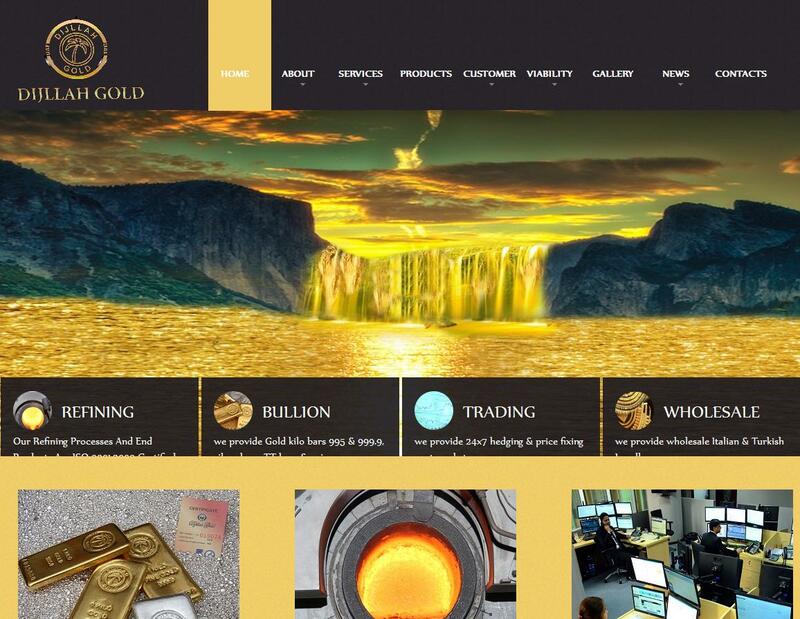 When doing business with Dijllah Gold - please say you saw them in Bullion.Directory. Read or add Dijllah Gold reviews and ratings using the "reviews" tab above. All Dijllah Gold details are believed to be correct at the time of listing. Please report errors here.